Now Creative - Case Study - Inspire Websites. 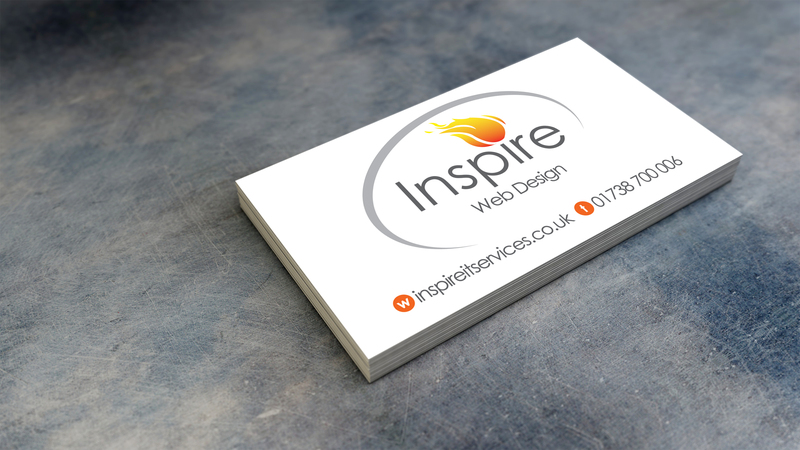 Branding for Perth based Web Design company; Inspire. The design of 100's of websites & templates, providing consultancy and the creation of various marketing materials. Inspire Web Development helps small, medium and large businesses get online. From a base in Perth, Scotland, they have enabled well over 200 businesses, charities and individuals take advantage of the opportunities a fantastic web presence can bring. With confidence in their product offering, Inspire required similarly confident branding. In addition to this, various engaging, eye-catching templates and custom sites had to be designed and accompanying promotional literature developed. Tasteful, one colour sans-serif typeface with a vibrant flame, held together with a subtle arc. 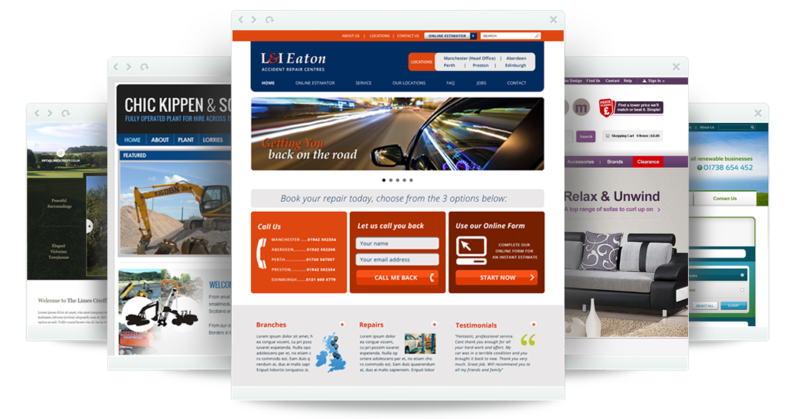 The strapline is flexible and changes depending on communication; IT Services, SEO, Web Design.